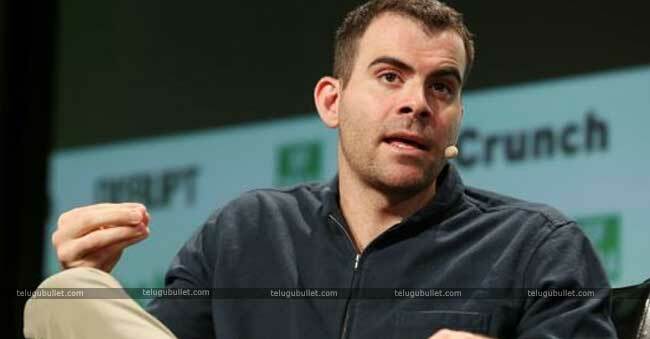 Facebook on Monday announced Adam Mosseri will take over as the head of Instagram following the sudden resignations of co-founders Kevin Systrom and Mike Krieger last week. Mosseri replaces Instagram co-founders Kevin Systrom and Mike Krieger who all at once announced their departure in September. Mosseri began his career as a designer, managed his personal design consultancy, after which joined the Facebook design crew in 2008. He moved from layout into product control and hung out running on Mobile then News Feed and maximum lately, to Instagram. In the brand new role, he’ll oversee all functions of the enterprise and could recruit a brand new govt crew, inclusive of a head of engineering, head of product and head of operations. We are pleased to hand over the reins to a product chief with a sturdy layout background and a focus on craft and ease, in addition to a deep understanding of the importance of the network,” Systrom and Krieger wrote in a weblog put up past due on Monday. In the brand new role, he’ll oversee all capabilities of the enterprise and will recruit a brand new government team, including a head of engineering, head of product and head of operations. 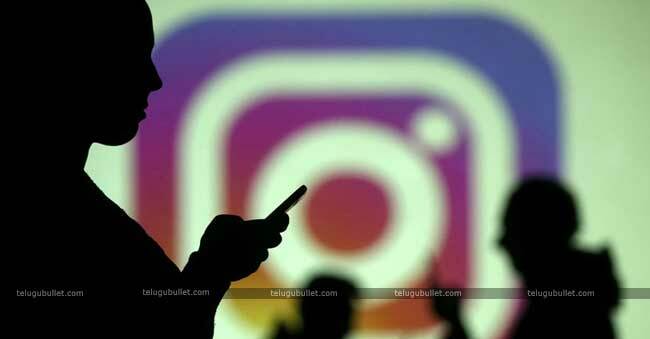 “We remain excited about the future of Instagram inside the coming years as we transition from being leaders at Instagram to being just customers in a thousand million,” the co-founders stated. Founded in 2010, Instagram turned into bought through Facebook for $1 billion in 2012.